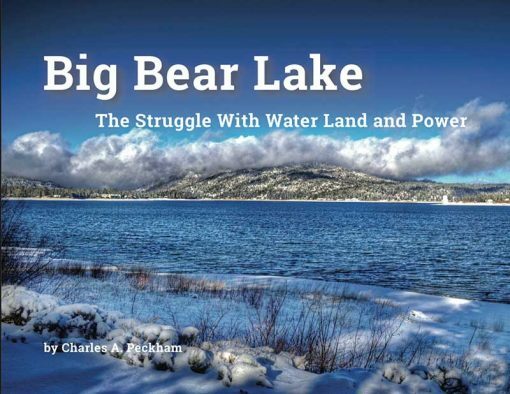 “Big Bear Lake – The Struggle With Water Land & Power” is a documented history of competing entities with conflicting agendas, and of people in power who may or may not have had the best interests of the valley’s private citizens. As a practicing attorney in San Bernardino, the author developed many professional relationships with individuals who were involved in or had first hand knowledge of the events, business decisions, and legal decisions that shaped today’s Big Bear. The author attempts to separate facts from fiction. 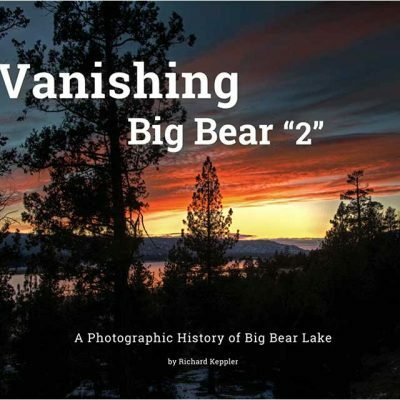 He presents the history of Big Bear Lake based on official records and legal decisions heretofore not widely published. The book focuses on the activities of the Bear Valley Mutual Water Company (BVM) who purchased the 1884 lake and most of the surrounding land out of foreclosure in the early 1900’s, and created a new larger Big Bear Lake. It covers the development of all the waterfront property, and in places, more. It tells of pioneers such as Frank Brown, John Fisher, Bill Knickerbocker, and the Talmadge brothers “Will, John, and Frank”. 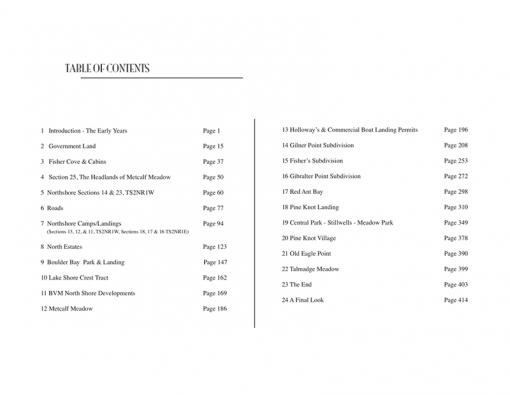 The book documents the challenges faced in both managing the lake, and in developing the land around the lake. 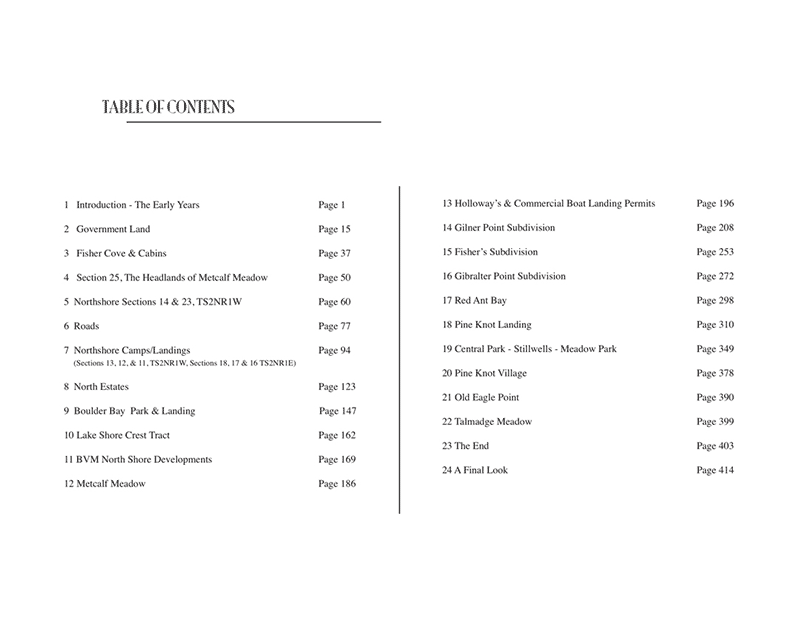 The “Struggle For Water Land and Power” is illustrated with hundreds of images and supporting documents which show the development of boating, commercial boat landings, and all the original lakeshore camps, and resorts such as Samarkand, Moon Camp, Stillwell’s, and Pine Knot Lodge, which started the Big Bear Village. This history of Big Bear Lake is an important part of our California history about water and land. If you prefer history that is based on official and legally documented facts, you will love this book.